Generation IoT knows that change is really just another word for opportunity. In this series, I’ve been discussing Generation IoT—a new breed of workers who thrive on collaboration, openness, and change. These are the leaders, makers, thinkers, and doers who are building the Internet of Things (IoT) in a landscape defined by cooperation, co-innovation, co-development, co-marketing, co-support, co-everything. I call it the co-economy. Generation IoT has helped create an environment where customers expect higher speed, improved customer service, greater business agility, better responsiveness, lower costs, and compelling customer experiences. 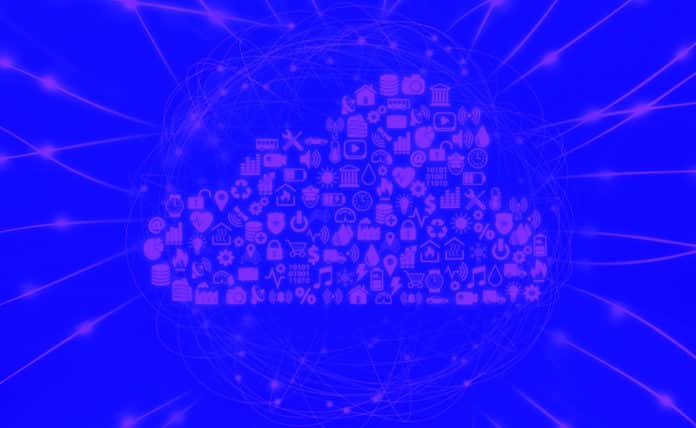 IoT delivers these capabilities not just through connectivity, but through complex emerging technologies such as artificial intelligence (AI), automation, fog computing, and blockchain. In this environment, no single company can bring together all the moving pieces needed for a comprehensive IoT solution, particularly if the solution needs to be tailored to the requirements of an industry segment. Collaboration is no longer an option. Vendors must work through a select set of partners, each of which contributes its particular horizontal or vertical capabilities to deliver a complete solution (read how to form partnerships in an emerging IoT market). Gone are the days when customers provided input into the product requirement document then faded into the background until the beta test stage. Today, customers want to be partners in solving their own business problems. The co-economy requires different skills, behaviors, and business processes. And that is having a ripple effect on employees, companies, and industries. For companies, the skills required to navigate the co-economy are even more complex. The new co-development models are customer-centric—and it’s not just customers’ IT departments that are looking to co-innovate. Lines of business also want to partner on solutions that deliver specific business outcomes. So vendors need to form ecosystems of partnerships focused on a customer’s business challenges—not their own technical offerings. No one company can do it alone. We need to co-innovate with customers, other vendors, and startups—each bringing our own skills, expertise, and relationships to the table. When the customer is at the center, the whole ecosystem benefits. The co-economy is also reshaping entire industries. Developing a game-changing innovation like the self-driving car blurs the lines between manufacturing, transportation and technology. These industries used to exist in separate universes, but now they are chasing the same pools of talent to work on different sides of the same innovation effort. Generation IoT knows that no single company can implement IoT by itself—it takes an ecosystem of large and small organizations, startups, partners, and customers to develop and implement a complete IoT solution. And because IoT is a journey, not a one-off project, it actually requires multiple partner ecosystems, configured dynamically for the changing needs along the way. Generation IoT meets the challenges of this rapidly changing environment with curiosity, flexibility, and optimism, knowing that change is really just another word for opportunity. Welcome to the co-economy—brought to you by Generation IoT. 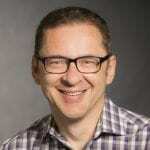 Maciej Kranz brings 30 years of networking industry experience to his position as Vice President of Cisco’s Strategic Innovation Group. In this role, he leads efforts to incubate new businesses and accelerate co-innovation internally and externally with customers and startups through a global network of Innovation Centers. He has also pioneered dozens of IoT projects across multiple industries, and is the author of the New York Times Best Seller, Building the Internet of Things.